3 Golf Tips to Crush Your Fairway Clubs! Plus a Golf Giveaway! 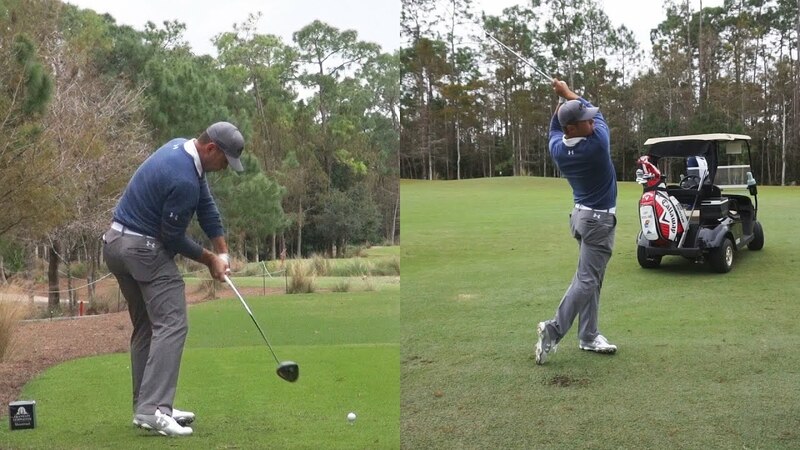 February 24, 2019 Comments Off on 3 Golf Tips to Crush Your Fairway Clubs! Plus a Golf Giveaway!